Most national grocery chains and even stores that are local will typically use plastic bags. Paper was once a choice, but was replaced as plastic became a cheaper alternative. The abundance of plastic bags has led to more awareness of recycling. 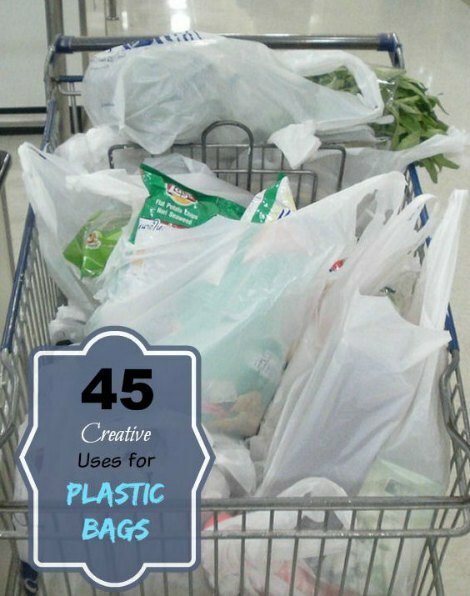 There are many uses for plastic grocery bags you may not know that is better than throwing them in the trash. You should make a list of the various uses for plastic grocery bags that come to mind. This list may start small as more ideas come to mind. The best thing to do is be creative with ideas. Plastic bags are a great option to package leftovers that are in a freezer or refrigerator. Plastic bags are also a great way to collect litter any time you are walking around your neighborhood. The uses for plastic grocery bags are numerous. The various uses for plastic grocery bags may mean you can’t use any that are damaged. If you have an assortment of plastic grocery bags at home, then you may want to separate the good ones from any that are not usable. However, damaged bags may also have a use around the home. The different uses for plastic grocery bags means you can save money and also be eco-friendly. Money that you would normally spend for various items around the home can be saved. This will include bags for trash and even art supplies or other accessories. You may even find other uses that may be ingenious. Diligence is needed to keep from falling back on old habits if you plan to start reusing plastic bags that you save from a trip to the grocery store. This means you need to find the uses for plastic grocery bags that will be the most beneficial for your home.